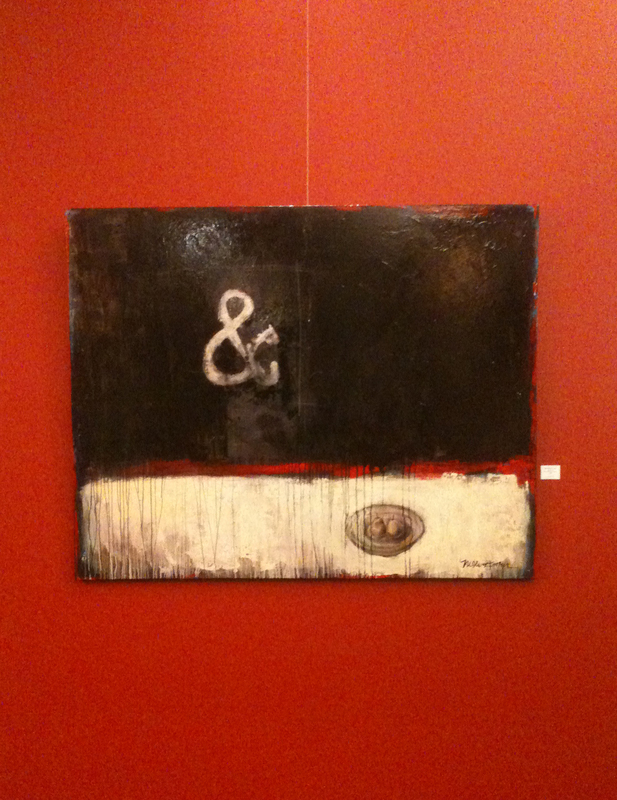 Here’s a look at some of my newest work, hanging in the Iconic Love show here in Frisco. Here is a look at my work at the Discovery Center (8004 N. Dallas Pkwy). The reception for that venue is this Friday, February 17, from 6:30 – 9:00pm. Come see it — they all look so much better in person! Details (and better pics) on my web site www.moliverfoster.com.